Safran's global partner network provides supporting services including integration with other leading applications. This ensures customers in any location can unlock the business benefits of a fully integrated approach to project governance. Our reseller partners are specialists from a range of different sectors, with experience of adding value to organisations and their projects. They supply and support Safran Software for their clients. 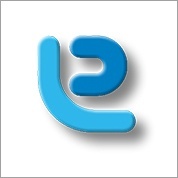 ASG is a leading IT business solutions provider in Australia. 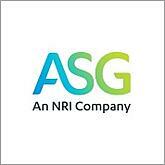 Customer focused and responsive, ASG continuously adapts to provide the best outcomes for clients. While clients' needs continually change and evolve, ASG's focus remains constant. 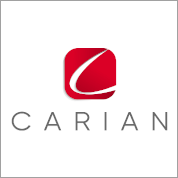 The CARIAN GROUP is Safran Partner offering Consulting, Advisory and Technology Solutions to help customers deliver capital projects. Together, CARIAN and Safran offer services and software to our customers for conducting Project Risk Assessments, implementing Enterprise Risk Management (ERM) Solutions, and providing Project Controls. 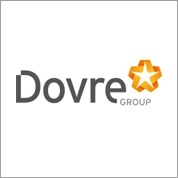 Dovre Group helps leading organisations successfully plan, manage and execute projects, offering advisory services and project management solutions. Dovre specialises in providing competent experienced professionals for large projects. 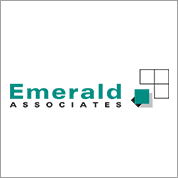 Emerald Associates is a leading global provider of innovative solutions, service and training for projects controls including probabilistic cost and schedule risk analysis. They develop software for Shutdowns, Turnarounds and Outages, Capital Programs, Plant Maintenance and Project Sustainability. Metacontrol are experts in project controls with over 20 years experience in planning, risk analysis, contract and cost management. 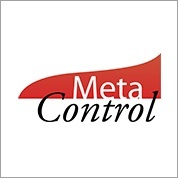 Metacontrol has trained over 1000 construction and mining sector professionals about project controls. 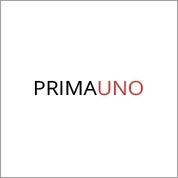 Prima Uno provides a managed service in project controls, risk management, dispute resolution, forensic planning and project controls training. Diverse and unique, Prima Uno is accessible from across the UK to serve your business requirements. PragmaRisk provides services for enterprise risk management (ERM), project risk management and quantitative risk assessment (QRA). PragmaRisk develops efficient practices for small-medium enterprises to leading, global corporations. 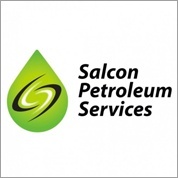 Salcon Petroleum Services (SPS), owned by Salcon Berhad, is a service provider to both Asia Pacific’s oil & gas (O&G) as well as non-O&G industries. SPS brings in foreign technologies and innovations to ensure their clients’ success. 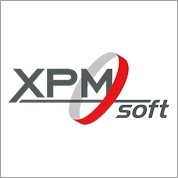 XPM Soft has many years of experience in consulting, implementation, training and support for project management systems. Working with large enterprises, XPM supports customers to define and optimise project management methods and standards. Our Alliance Partners provide value-added services to Safran customers, and provide specialist integrations with complementary software applications. 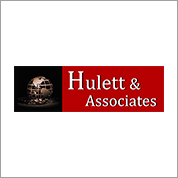 Hulett & Associates LLC focuses on assessing complex projects through cost and schedule risk analysis for customers in North America, Europe and Asia. Dr. Hulett is a leader in developing quantitative risk analysis methods such as the Risk Driver Method and prioritizing risks using iterative simulations. D R McNatty & Associates, Inc provides project controls system design, implementation, hosting, integration, training and staffing support. 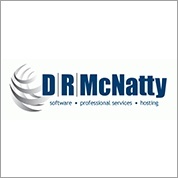 D R McNatty is a Certified Disabled Veteran Owned Small Business (DVOSB). Euro Log is a small, dynamic management consultancy with 40 years of experience, able to respond swiftly to clients’ requirements. Their consultants specialise in risk management and analysis, providing unparalleled expertise. 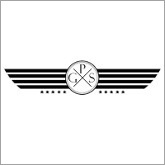 Global Project Solutions is a small, focused consultancy with 40 years of experience in major capital projects worldwide. Certified Safran Risk trainer and consultant, providing risk analysis and planning & scheduling support globally. 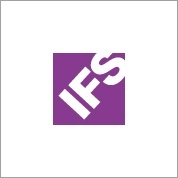 Founded in 1983, IFS supports over 1 million users worldwide. IFS offers applications that enable companies to respond quickly to market changes, using resources in a more agile way to achieve better business performance. Through an SME Network, AP Mac Management Consultants provides services in the project management and controls arena, covering consultation, functional support and training together with experienced personnel for the Oil & Gas and Petrochemical industries. 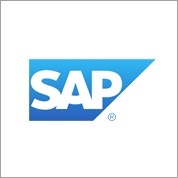 The world leader in ERP, business critical real time applications and data processing. The SAP Project Controls Suite provides full automation to projects across all industries, helping streamline processes and using live data to predict customer trends. 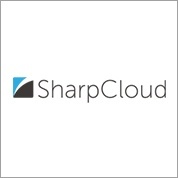 Designed for teams, SharpCloud is visual, top down, data-driven software for high level strategic planning, communication and collaboration. The software is ideal for project portfolio reporting, risk reporting, IT strategy and roadmapping. 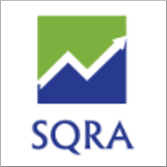 SQRA provides core planning, scheduling, and quantitative risk analysis expertise to project intensive companies in both Australia and Brazil. 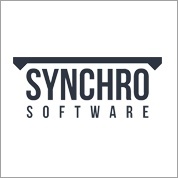 Synchro use the power of VDC to visually plan, manage and track projects. The software provides a single virtual construction platform to create your approach, visualise, analyse, edit and track your entire project. Our partners help the teams behind the world's largest capital projects complete work on time, and within budget. 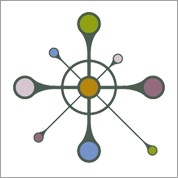 Join our network today.